It's an honor for me to be able to work with the great people I get to meet and even more so to help them make their adventures in real estate smooth, happy, and less stressful. The highest form of job satisfaction I get is when I receive letters like the ones below and get referrals from my clients of others they feel I can help. I highly recommend Brian to any military family moving to the area. He worked with my stringent timeline. He helped us find a lender that was able to close on my beautiful home within two weeks. I started working with Brian 6 weeks before I move to area. He always answered his phone and responded quickly to emails/text messages. When we arrived in the area, he was available for us for several days viewing homes. He was patient, understanding and extremely knowledgeable. I am confident when we are assigned to another area, he will be able to sell our home. Brian will always be our realtor!!!! 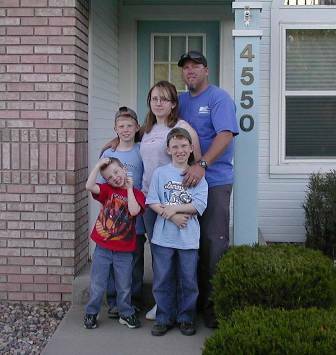 My husband Steve and I recently sold a (second) home in Colorado Springs, through Brian Wess. 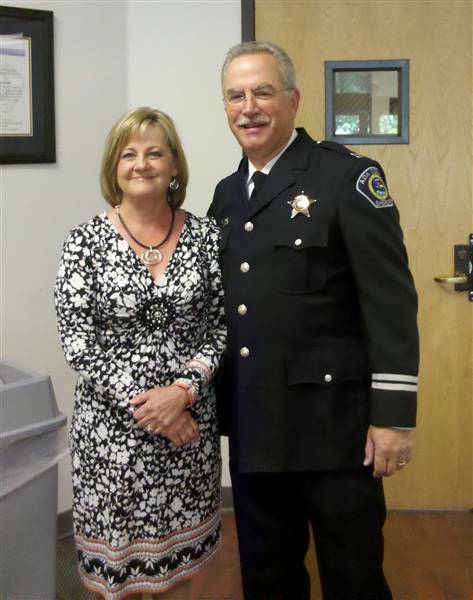 We lived in Nevada until we retired from law enforcement and moved to Idaho in September 2011. 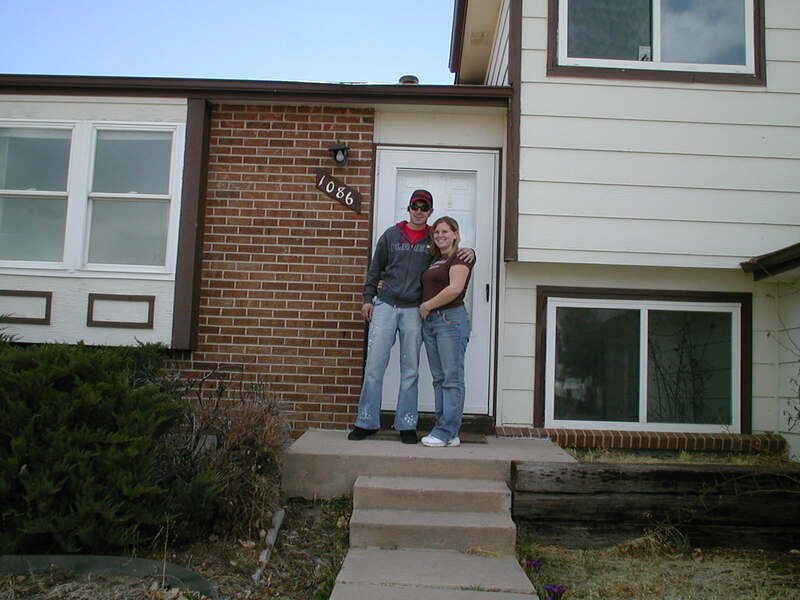 We had only been to our home in Colorado Springs two or three times and didn't know much about the house, and didn't know anyone in the area, let alone a Realtor! 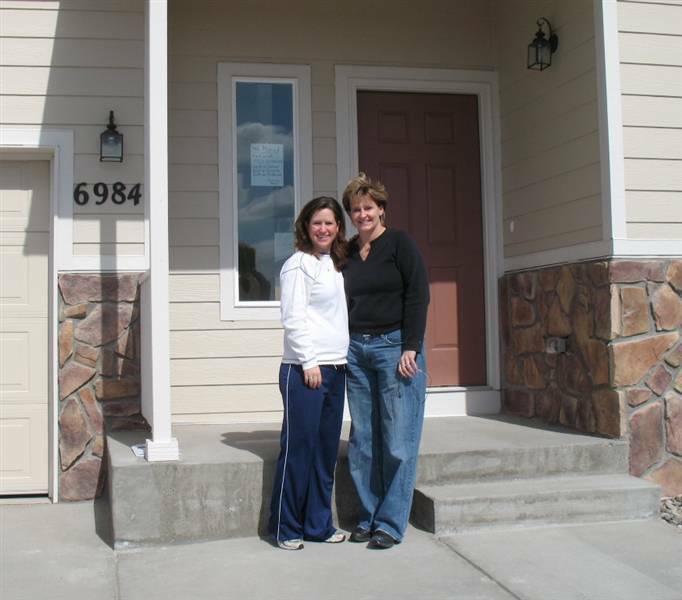 We called a friend who lives in the Grand Junction area and asked if she knew a Realtor who could provide a referral. She did - the Realtor gave us Brian's contact information and told us there was no one more qualified in real estate in the Colorado Springs area. We contacted Brian by phone and found him extremely approachable and highly knowledgeable. 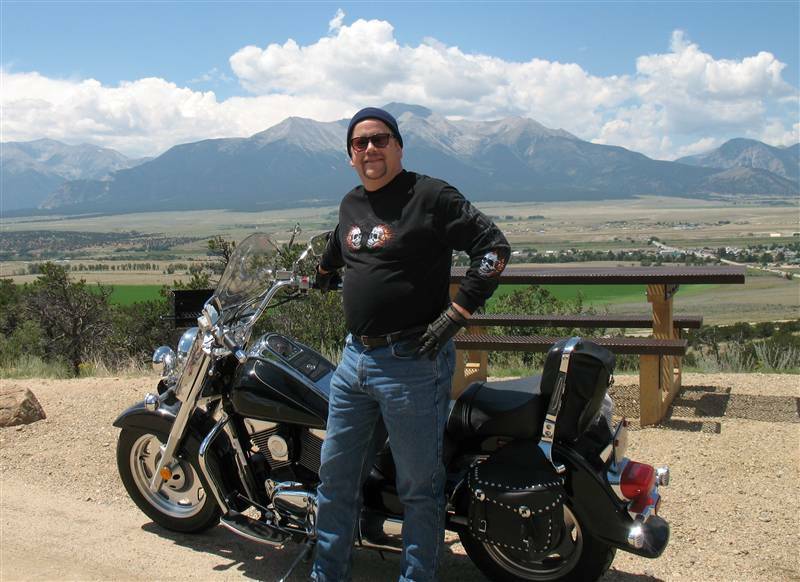 We were not able to travel to Colorado during any part of the sale of the home, but were able to take care of all the details and transactions by email; because Brian used state of the art technology we were able to sign all of our documents electronically, which could not have been simpler. Brian marketed our home using the most current trends in technology and marketing features, such as virtual tours and listed our property on several sites in order to get the most exposure possible. We received weekly updates and charts (by e-mail) from Brian which allowed us to see how many viewings we had received and with feedback from people who had actually seen the home. We found what clients did and did not like about the property. There were also several repairs that needed to be done to the home, including a new roof. Brian hired experts with whom he works closely, and they were able to handle all of our repairs immediately and cost effectively. Brian went out of his way to ensure that the yard was kept up and even purchased a stove for the home. I was extremely anxious during this period of time, owning houses in two different states and moving to a third at the same time! Brian alleviated my concerns; he always answered calls promptly, responded to emails quickly, and, with the upset in the real estate market nationwide, did not lead us into having unrealistic expectations. I did not have to travel to Colorado for any part of this sale, but had such an enormous amount of trust and confidence in Brian that I did not worry - I knew he would take care of what needed to be done. Lastly, having had two daughters and two son-in-laws serve in the Air Force I was glad to learn that Brian worked so closely with our military, catering to our men and women in service! My heartfelt thanks go to Brian for making this sale happen quickly and simply. I feared that there would be many difficulties selling our house in this market, however Brian worked diligently, handling every detail, with great expertise, so that my concerns were few and far between. 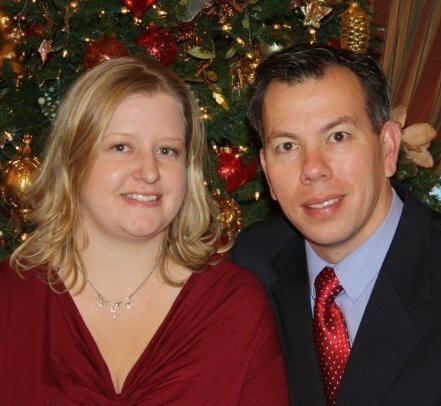 We were selling our third house in six years, and Brian was one of several agents we interviewed. He immediately impressed us with his presentation on the numerous and state-of-the-art technologies and techniques he employs. More importantly, we were able to connect with him and saw that he can connect with anyone. The awards he’d won in the Colorado Springs Independent as Realtor of the Year convinced us he was the realtor for us. In one of the worst markets Colorado Springs has seen, Brian’s marketing and hard work yielded a full-asking price contract in 55 days! We couldn’t be happier with the results Brian delivered for us, and whole-heartedly endorse him as either a buying or selling agent. I contacted Brian while I was still serving a tour in Iraq. His prior service and professional website initially attracted me to his services. Over a period of 4 months, Brian listened to what we wanted in a home and he did all of the work for us. Brian truly works for you as the homebuyer. Unlike other Realtors who try to put you into a home that they have listed or listed for a friend, Brian finds the home based on what you want. We found our home during a weekend trip to Colorado Springs. Brian had over 12 homes set-up for us to see and he dedicated all of his time to us. After the sale, Brian continued to work for us. I travelled back to Iraq and my wife headed back to Kansas. Brian closed the house and and ensured everything was ready to go when we finally moved to the city. Brian is a true professional at his craft. He did all of the hard work and continued to work following the sale. Brian is more than a Realtor, he is a friend who cares about his profession and his clients. I recommend him above any Realtor in the City. 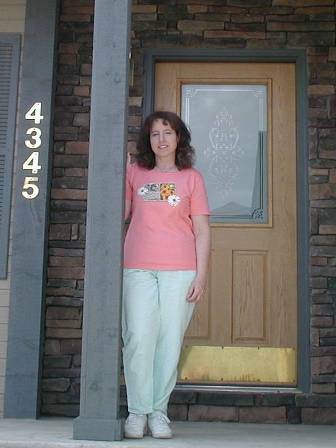 I began my 3rd home purchase adventure in real estate very leery of my past experiences. We were looking around on our own, still in the "just looking" stage, and after several inquiries to many different web sites we found Brian...Thank God! Real estate agents I have previously used in Illinois and Colorado just did not compare to the service Brian provided. Thanks to all of the useful home search tools Brian provided to us and his quick response to general inquiries, we were able to close on a brand new home in less than 75 days. We were so impressed by Brian's impeccable knowledge of not only the Real Estate business, but also his uncanny and nearly unbelievable ability to get things done in and out of the real estate world. Brian is a walking encyclopedia and history book with a "Can do Attitude" who actually does get it done! During our purchase all of the Federal Laws changed for the financing qualification process. 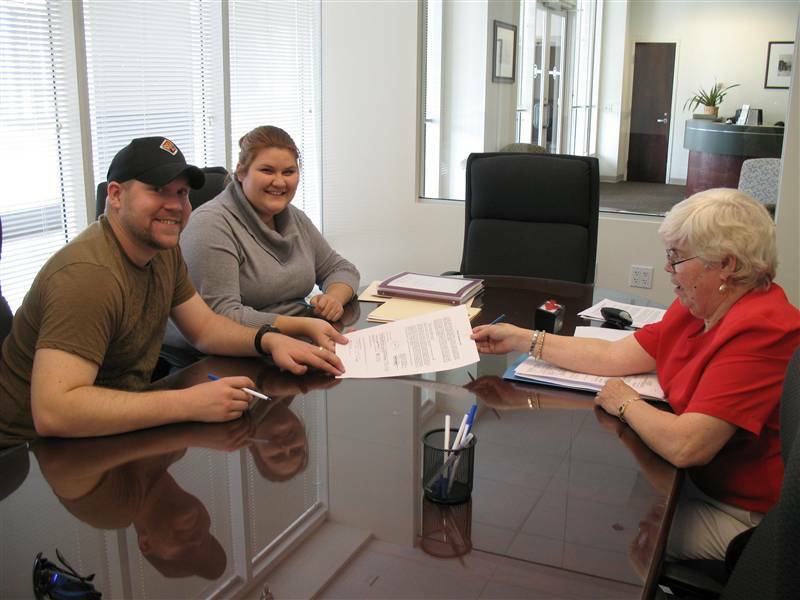 Brian showed us the utmost patience and also found us a great finance agent to help get us in our brand new home. Thank you! We are so glad we took the time to research and find Brian. He has earned our unquestioned trust and respect and we really appreciate his honesty. I cannot say that about my previous experiences with other real estate agents and will continue to refer all my friends and family to Brian in the future. During a time when the real estate market in Colorado Springs began to take a turn and there were a record number of homes on the market, we feel fortunate to have met you. We had been driving around looking a properties and left messages with several Realtors inquiring about properties for sale. The (other) Realtors either called us days later or did not return our call at all! You not only returned our phone call immediately, you were able to show us the properties right away. Within just a short time of meeting with you, we knew there was something unique about you that we really liked. When we decided to list our home through you, your confidence and extensive knowledge in real estate made us feel at ease. Selling a home can be stressful enough, but with your expertise and experience, you made this a wonderful experience for us. How exciting for us to have our home sell in just over 30 days, when at that time the average number of days homes were on the market was well over that. We were grateful for the amount of time and attention you dedicated to our real estate transaction. We believe your attention to detail and again your extensive knowledge in the field allowed for our experience to be a wonderful one. And who knew we would have a new friend too! Thank you for all of your hard work. We look forward to doing future business with you. After almost a year of trying to build a home, work with real estate agents, lenders, builders and contractors it was WONDERFUL finding you and utilizing all of your knowledge." "I stopped stressing, crying and fighting with my husband...found a gorgeous house that my family fell in love with...and you did it all in one weekend." 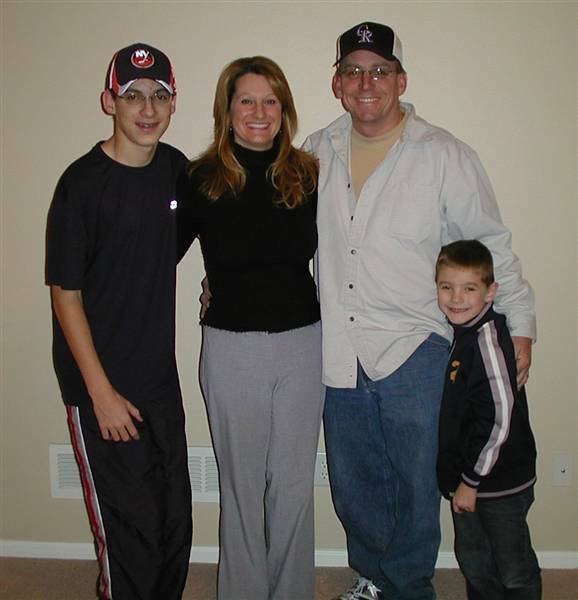 "Thank you Brian for caring about me and my family in our home buying adventure. You made our life easier when you stepped in and knew everything before we asked, telling us things we wouldn't have even thought of, and making sure our daughter wasn't left out in the process." "I wouldn't trust anyone else with my family and friends who will be buying or selling. We just moved back into the Colorado Springs area, from California, and wanted to purchase a home. We were tired of wasting money on renting, and wanted to make an investment into our future, and have a place of our own. Brian met with us, soon after we got here, and started us right away on looking for a home. He refferred us to many incredible people that helped us through our home buying expereince, and we were able to get through everything very quickly, which is what we needed. He met all our needs over and above what we expected. He understood after seeing only a few houses with us, exactly what we liked, disliked, and needed in a home. 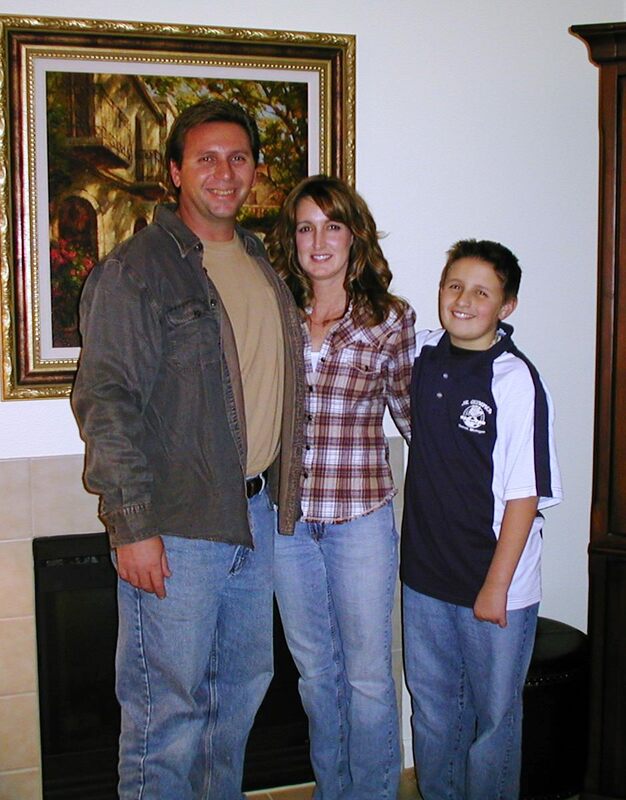 He was very helpful with putting houses on the custom home search website that he created just for us, which made everything so much easier. He was always willing to help us out and explain things when we had questions, he was very patient. He has become a family friend, because of the personal service he gives you, you can't help it! Thank you so much Brian! Though my experience in working with Realtor's® is limited, after working with you on the purchase of my new home I now know what a truly professional Realtor is. The amount of care and attention you showed in helping me with my purchase really meant a lot to me. The attention to every detail and your ability to communicate the complexities of my transaction were invaluable to me. The amount of knowledge you demonstrated and your pleasant demeanor made me feel well cared for. I especially appreciated how you focused on finding me the right home for me without regard to how much it would pay you. That is a rare thing in today's world. I will be happy to refer anyone I know who is looking to buy or sell a home to you and they will be fortunate to have you represent them. "Being a 'Real Estate Investor', it has been very difficult finding a Realtor that dares to be "up front" when it comes to 'ethical behavior'. I've heard the buy/sell verbiage but have never felt that special personal connection. We always felt as though we were just another notch along the feeding frenzy on the highway towards their personal prosperity. As you know, we have purchased 3 homes and are currently in the process of selling our 3rd home through you. Our experiences with other Realtors have always seemed to mirror each other. We have found that they were impatient and always seemed to quote for the "Quick Buck" - Exclusive Contracts and Commission driven! The disappointing thing is that the real market price eventually prevailed and we were on the market much longer than expected. They always seemed to be more interested in a quick purchase or sale than realistically keeping our needs in mind. You, on the other hand have always had our interests at heart - your quotes have always been market accurate. In a day and age where the mighty dollar seems to rule, it is refreshing to find someone that looks out for others! I have learned to trust your advice. I have also come to highly value your opinion - you have never given me bad input. There were times when I wished you would have said what I wanted to hear (my impatience) but you have never led me astray - Thanks! Also, thanks for always taking the time to encourage us and for your continued thoughtfulness. You can teach others what a consummate professional is really like!" "I would like to thank you for your assistance in finding me a home within my price range. I was in need of finding a reasonably priced home within a very short period of time. Once I contacted you, you were able to provide me with a list of homes that met my price range. Additionally, you were able to assist me with the loan process in order to close in a short period of time. (In LESS than 60 days from looking at my home to closing!!) I have worked with numerous agents, however none have ever been as proffessional and as speedy as you. I would like to again, thank you for everything!!" "You posess a very professional approach. You ensure that all information is covered, questions answered and make things understandable by explaining them in laymans terms. I was impressed with the whole process." Home Under Contract in 6 Days! "Thank you for your untiring work. You are the most dependable real estate person I have ever come across. You are a man of integrity and honesty and I would recommend you to anyone needing a Realtor, not that you would need one. Your work speaks for itself in Colorado Springs. "Just a quick personal note to say thank you for your "On Top of It" handling of this asset and it's bidding process. 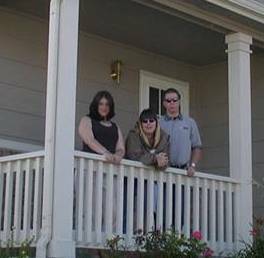 I do several REO style deals a month and truly appreciate dealing with a skilled and dedicated agent."